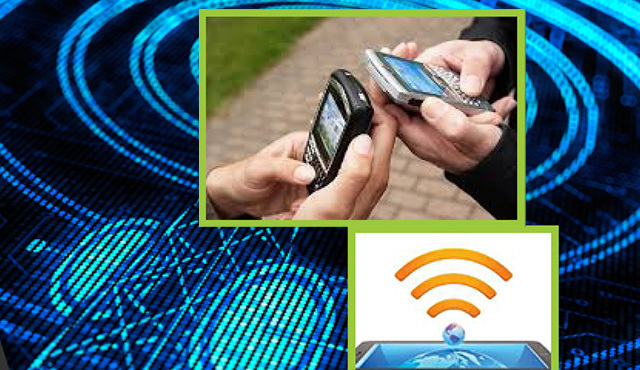 Our Client’s mission is to enable domestic and global mobile operators to bring new wireless data services to market quickly and easily. Because mobile operators constantly work with content and content providers to deliver their subscribers the latest services, it was important to give them a simple and effective content management solution. However, our Client’s experience was that successful deployment of content services can vary greatly in technical requirements. QA was one of the biggest challenges they faced across their set of business areas as they dealt with users from various service operators across the world. Xoriant has a Global exposure with comprehensive service portfolio, consulting services and automation tools as well as Test automation for Telecom VAS applications, Web and Client Server applications and mobile applications. 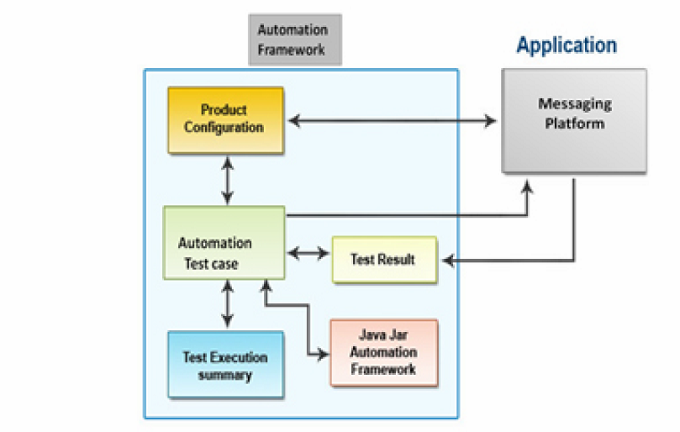 Hence, Xoriant was a preferred partner for their testing requirements. Once the QA process gets over, the next phase for which client required a knowledgeable partner for their implementation/deployment, integration and the ongoing support maintenance activities. Our Client needed development and software engineering services from a company that it could trust to deliver on time and within budget. The company had worked with Xoriant Corporation in the past, and knew it had an excellent reputation for designing, building, testing and integrating business critical solutions. In addition, by embracing an offshore development model, the Client expected to drastically reduce costs. Xoriant team came together to deliver all the requirements from the Client. Xoriant’s offshore development model solved the Client's budget and timeline problems by offering a large, knowledgeable and cost-effective team dedicated to deliver a top-notch product on time and for much less money than a U.S. based team would have cost. By creating a custom workflow engine, the team was able to develop strong business logic in a very short time, eliminating the existing product's problem. 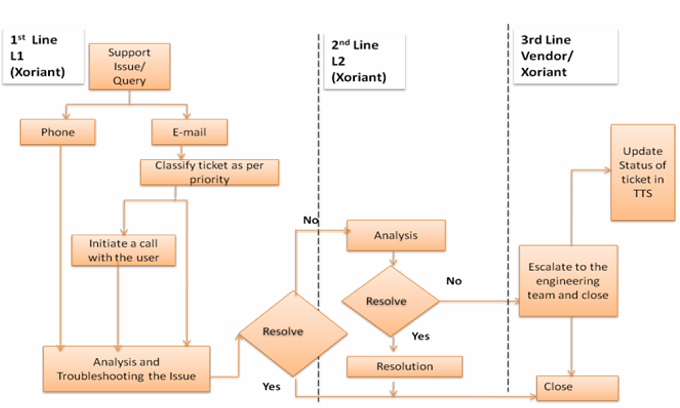 Xoriant contributed in developing and customizing of the above required client products (this is detailed out in another case study), post which the QA, professional services and support/maintenance phases were carried out. Xoriant contribution increased from customizations of a product to complete ownership of product suite (with 8 products) including development, implementation, QA, support, pre-sales, POC, demos activities. PS team works closely with development team and functions as a feedback mechanism. Xoriant ensured rapid development and deployment to meet stringent delivery requirements as the PS team works closely with development team and functions as a feedback mechanism. Improved efficiency of real-time distribution of targeted mobile carrier promotions pushed on Smartphone’s and Tablets along with increased scalability and enhanced performance of the ad rendering platform by 30%. Client’s messaging solution added EAIF, MM1, MM3, MM4 & MM7 protocol support for services related to VASP/subscribers Hence, functionality needed to be tested thoroughly for protocol standards compliance.